Limestone chateau on a one acre estate. Double bronze drs open to formal entry w/curved stairway to 2nd fl. 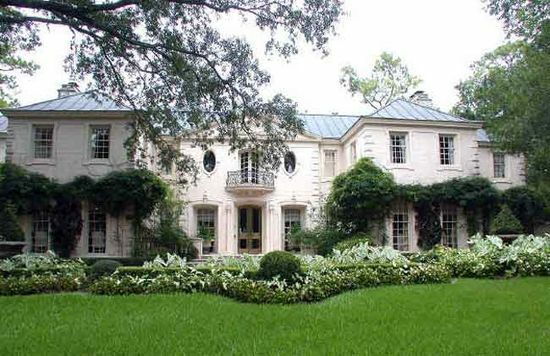 Formal living/dining w/hdwds, flr to ceiling windows & views of ft yd & gardens. Charming bkfst rm accessible from cook's kitchen. Garden rm w/mahogany paneling, fireplace & oak fls. Intimate library w/fireplace, walnut paneling & adjustable bk shelves. Upstairs lg master suite has his/her baths, bkyd views & access to media/living rm. Additional bdrms w/private baths.